And for Project Veg-Up(PVU), here’s a specially written guest post by one of my favorite bloggers Katy Widrick. Take it away, Katy! Katy Widrick is a vegetarian triathlete who blogs about healthy living and social media at http://katywidrick.com. She’s also founder of #Fitblog Chats on Twitter, which is pro-vegetables! In all my life, there’s only been one vegetable I didn’t like — in fact, I’d pick it out of foods, trying to avoid even the smallest speck. I’d ask for special preparationat restaurants and I’d walk out of the kitchen when it was being cooked. I’m talking about the dreaded onion. That tangy, spicy, crunchy enemy of my youth. But youth is a funny thing. You know how people (parents) always tell you to keep trying things? That one day you’ll like what you currently hate? 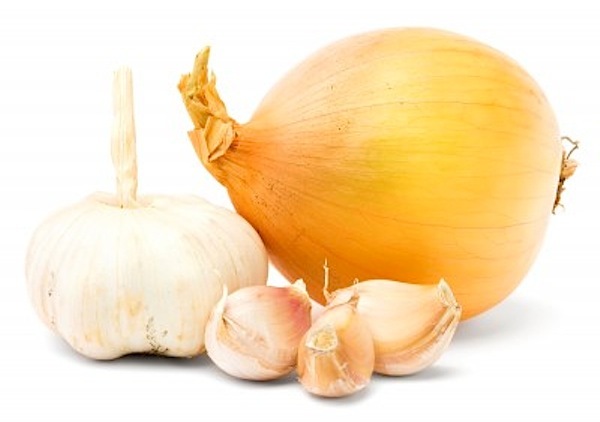 I can’t believe it myself, but sometime between the ages of 20 and 25, I fell in love with onions. Sauteed in stir fries? Yes, please. Caramelized to dark perfection on sandwiches and pizza? Oh, be still my stomach. But I could have gone my entire life thinking I was an onion hater. One day, I just didn’t want to go to the effort of picking those bad boys out and I decided to just give in an eat those darn onions. Imagine my surprise when I didn’t just tolerate the vegetables — I relished them. I’m a veggie freak. I love squash and mushrooms and carrots and potatoes and corn and just about everything under the sun. But if you don’t — I totally understand! All I ask is that you give at least one vegetable a second chance. My name is Katy. And I love onions. Click here to check out another fun Project Veg-Up guest post with two recipes! Ha! I was also an onion hater growing up and now they are certainly my favorite vegetable! Also, brussels sprouts. They taste so much sweeter as an adult. 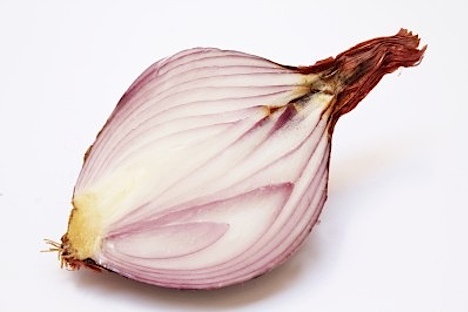 I despise raw onions b/c who really wants to taste your food for 2 days after you eat it? But, I love them once they’re cooked. Sauted, fried, whatever. The smell of cooking onions in olive oil is one of my favorites. I love the smell of onions cooking, too! It reminds me of my dad cooking in the kitchen from when I was growing up. I’m definitely in the minority but I’ve been an onion-lover since about the age of 2. 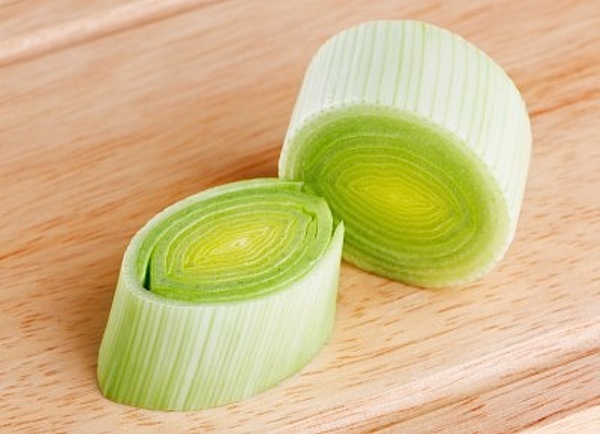 I would snack on raw green onions while helping my mom cook in the kitchen (still do!). It was only in adulthood that I finally learned to love them cooked as well as raw! I love them in all forms and truly put them on everything. They’re such a great asset to cooking! Oh my gosh – your photos are BEAUTIFUL! And what an awesome experience! I’m definitely an onion lover – just not cooked and only in moderation – don’t want to blow people away with your breath after a meal! They just add so much flavor it’s hard to beat. I love Katy Widrick! She’s an ol’ Twitter pal from way back. Plus, anyone with ties to Syracuse is A-OK in my book!